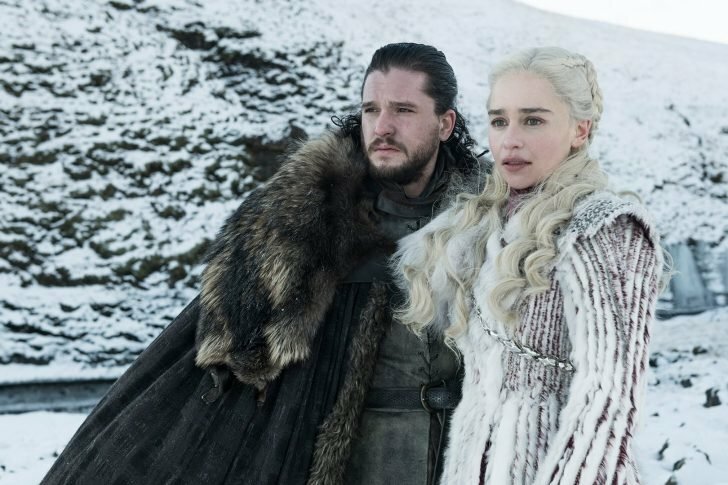 HBO’s Game of Thrones has proven to be a hit on the basis of different metrics, and that includes the actors’ earnings on each episode of the show. 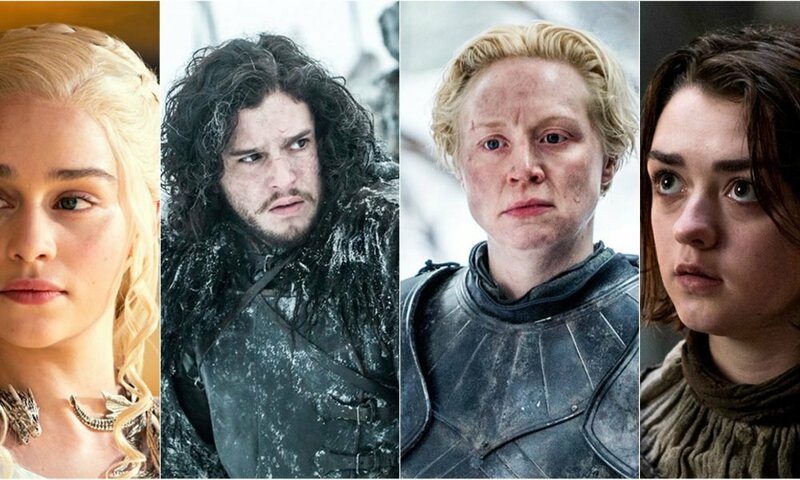 In 2017, the stars on the show including Lena Headey and Kit Harrington got huge raises ahead of the final season, which began this month. 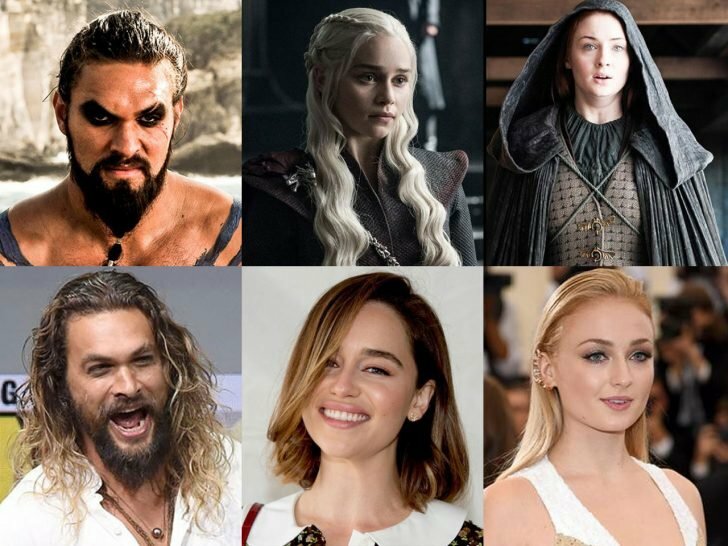 Before the 2017 raise, reports have it that their last raise was in 2014 and Headey, Harrington, Emilia Clarke, Nikolaj Coster-Waldau, and Peter Dinklage each made $300,000 per episode. However, there are some stars on the show who don’t make as much as their counterparts. For instance, Masai Williams and Sophie Turner don’t earn as high as the stars of Westworld, another one of HBO hit series. According to reports, Evan Rachel Wood, Jeffrey Wright, Thandie Newton, and Ed Harris will make $250,000 per episode on Westworld’s upcoming third season. However, Turner stated that she understands why she did not earn as high as some of the stars on Game of Thrones. According to her, Kit earned more money than she did because his storyline was bigger. For the last episodes, he also had about 70 night shoots while she didn’t have so many and that likely accounted for the disparity in their earnings. Kit Harrington, who plays the role of Jon Snow on the TV series, earned $500,000 per episode. Emilia Clarke, who plays the role of Daenerys Targaryen and Lena Headey whose character is that of Cersei Lannister, also earned $500,000 per episode. Other actors who earned half a million dollars per episode after the raise include Peter Dinklage, who plays the role of Tyrion Lannister, and Nikolaj Coster-Waldau, who plays the role of Jaime Lannister on the series. Sophie Turner whose role is that of Sansa Stark and Maisie Williams who acts as Arya Stark in the series each earned $175,000 per episode. Isaac Hempstead Wright also earned $175,000 for each episode. 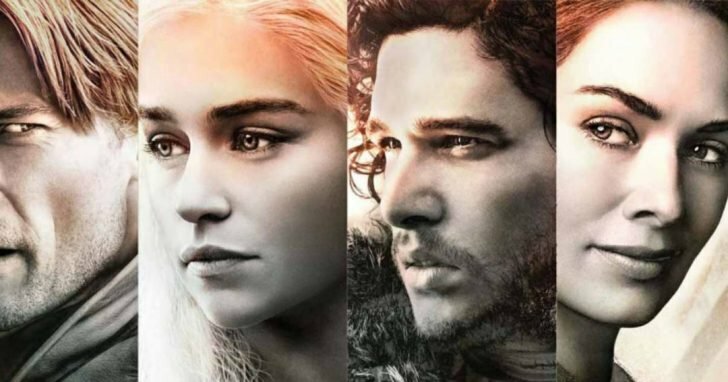 There are currently speculations that the five leading stars of the show; Kit Harrington, Peter Dinklage, Emilia Clarke, Nikolaj Coster-Waldau and Lena Headey, are earning about $1.2 million for each episode of Season 8. If that sum is totaled, that means each of them would be getting about $7.2 million for the 6-episode season. As a matter of fact, there are speculations that the stars could actually be making more than that. 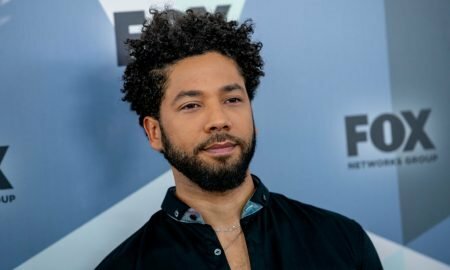 According to a media outlet, each of the five main stars could end up with $2.5 million for each episode, and that includes bonuses gotten from re-runs and syndication. In 2017, the leading actors of the show held the third place for a ranking of the TV actors who earned the most, following Robert DeNiro who earned $775,000. Second place was Mark Harmon who earned $525,000 on each episode of NCIS. However, if these recent estimates turn out to be the truth, then the actors on GOT might be ranking top on that list for this year.